Your favorite Mediterranean cuisine in Toledo is right at your fingertips! 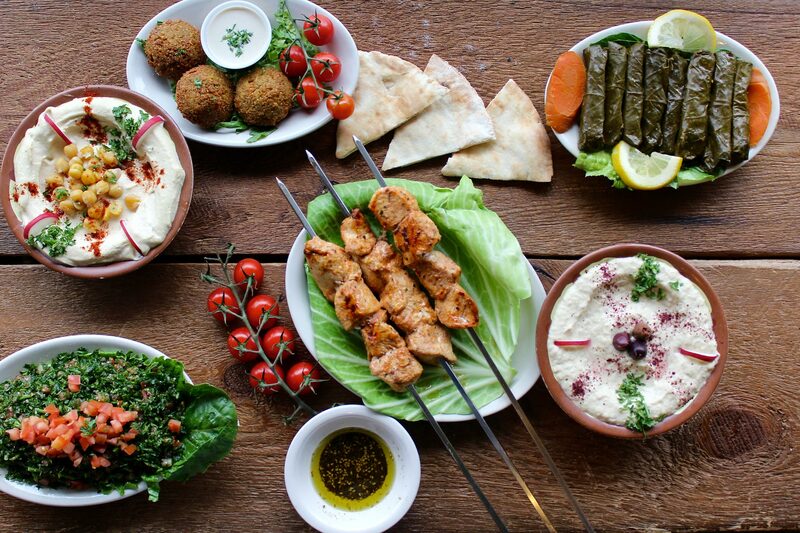 Online ordering is now available, skip the line by clicking on the link below and you're one step closer to delicious Lebanese food! "There is nothing about Sidon not to love. The food is tremendous and the people are even better. I couldn't give a restaurant a higher review. This is the pinnacle of perfection and how I judge all other restaurants and service. Well done, you have a lifetime customer and more importantly a lifetime friend because of your quality, integrity, and pursuit of perfection. Bravo, you have set the standard at unattainable!" "The food was amazing. I didn't think the middle east market could improve on the freshness and quality of their food but somehow they found a way to do it at Sidon. The staff is very friendly and welcoming. It was also very nice to see all the familiar faces from their old Dorr St. location. The decor and setting they have created is very reminiscent of an upscale restaurant however with the ease and comfort of a fast casual restaurant. You can neither be underdressed or overdressed for Sidon. I love it." 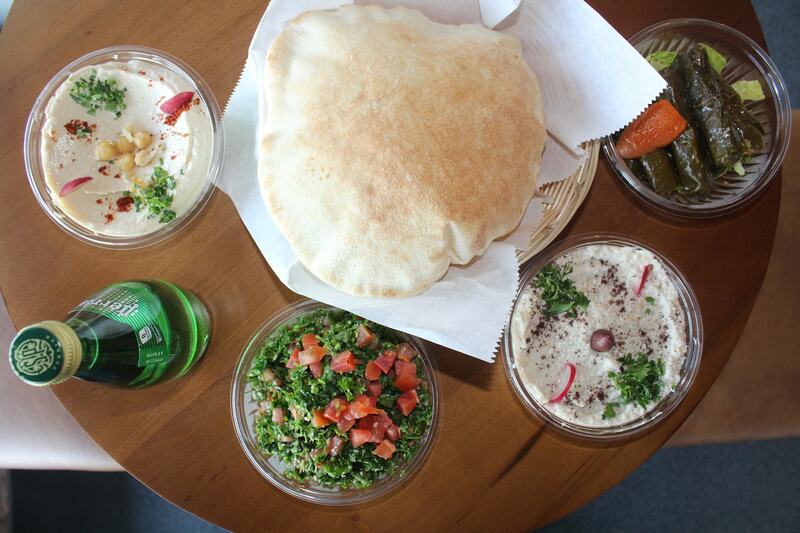 "BEST Lebanese restaurant in town!! The staff was super friendly and offered us a free sample. I absolutely love the way the place is decorated. It was very clean and had great energy!! We ordered meat grape leaves, tabbouleh, hommus, cabbage rolls and shish tawook. EVERYTHING was amazing!! We will ABSOLUTELY be back! Thankfully its close to home too!"